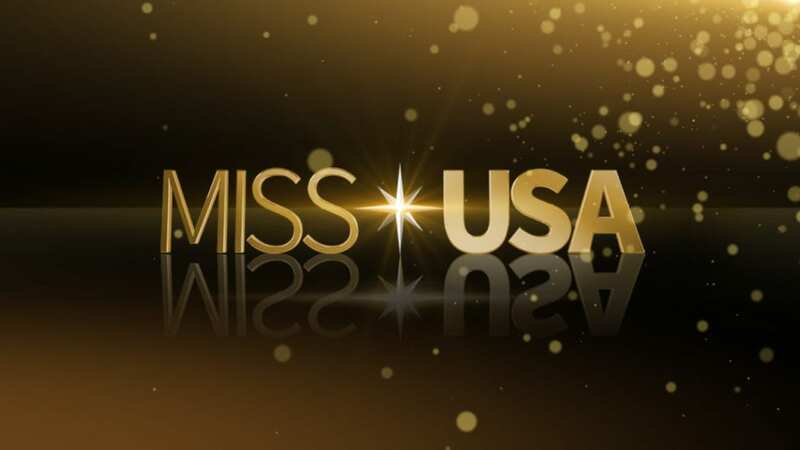 Premiering Sunday, March 5 at 10 p.m. ET is E!’s new original scripted series The Arrangement. 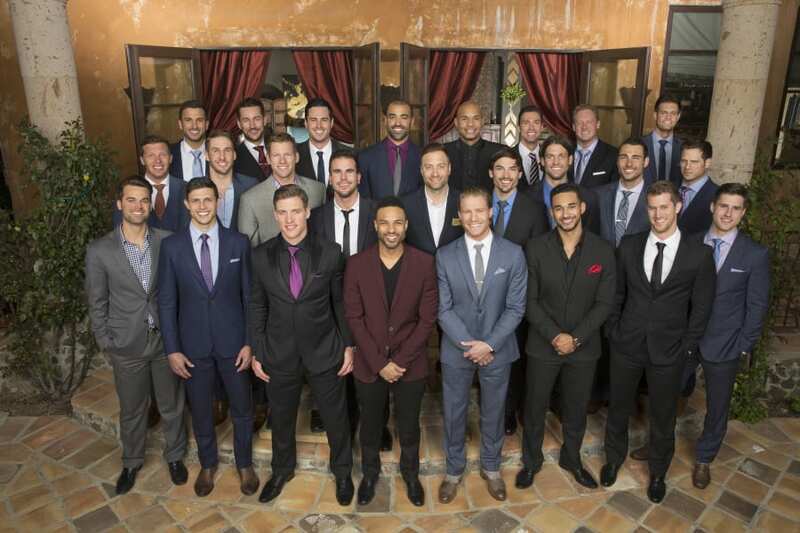 This isn’t E!’s first foray into scripted television, but it may be their most ambitious. The show stars Christine Evangelista as a young actress cast opposite a dashing action star. But her story switches gears unexpectedly when she is approached by the leader of a prominent self-help organization with a contract that will change her life. But can you watch The Arrangement online without cable? You can, and this guide can tell you how to watch The Arrangement live stream legally after you’ve cut the cord. 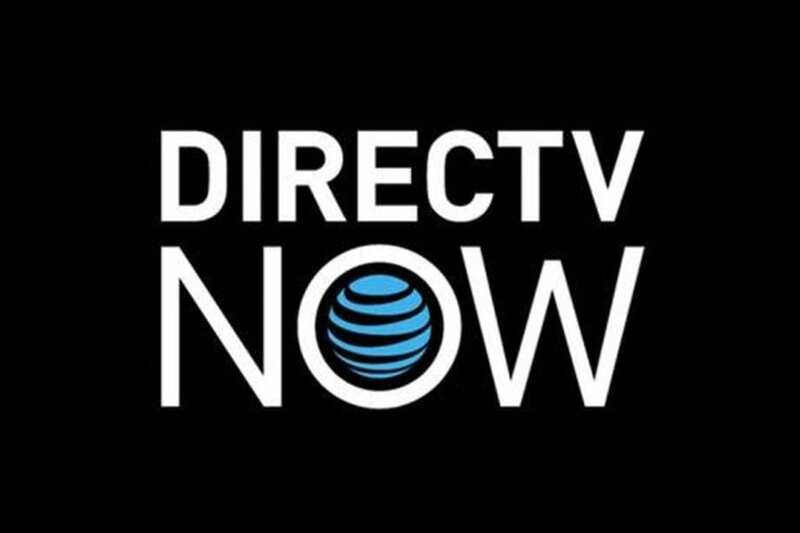 DIRECTV NOW is one of the newest streaming services on the market and it’s a product of AT&T. Unlike their traditional TV offering, you don’t need a satellite to watch live television. All you need is a high speed internet connection and you can watch live at The Arrangement airtime. DIRECTV NOW starts at $35 per month for a package of over 60 channels. It is a slightly higher price point than some of its competition, but you get a lot of bang for your buck. E! is in one of DIRECTV NOW’s packages, so check out the best way to watch The Arrangement streaming. The service is still new, so devices and features are being announced over time. They do offer special deals on some streaming players for prepaid customers. There are no mobile restrictions, so you can stream The Arrangement from home or on the go. Try a FREE 7-day trial of DIRECTV NOW to watch The Arrangement online free and see for yourself. Another choice to watch The Arrangement live stream is Sling TV. E! is part of their Lifestyle Plus Extra add-on package. There are two base packages for Sling TV. Sling Orange is $20 per month and Sling Blue is $25. Each offers a different collection of channels. You can add the Lifestyle Plus Extra package to either one for an additional $5 per month. The package has E! along with VH1, Oxygen, Cooking Channel, DIY Network, We tv, FYI, Vibrant TV, and LMN. Sling TV works with most streaming players on the market. In fact, they often have special promotional deals with Apple TV and Roku. Try Sling TV FREE for 7 days to watch The Arrangement online free and check it out. 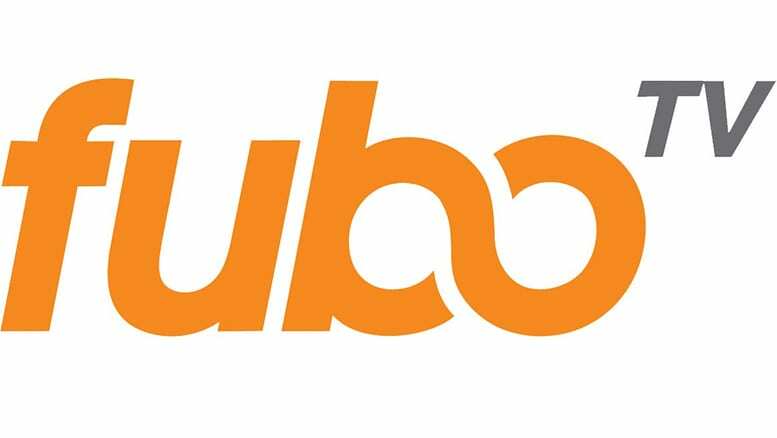 Without spending a lot of time on the service, we want to briefly mention fuboTV. We feel that this solution is best for the sports fan who wants to watch their favorite teams live streaming at home. But, E! is part of one of their packages, so it could be a way to watch The Arrangement streaming as well. fuboTV is $34.99 per month. Or try fuboTV FREE for 7-days and watch The Arrangement online free. Another option to stream The Arrangement online is PlayStation Vue from Sony. This service can convert your gaming console into a cable replacement tool. E! is included in one of Vue’s packages. They start as low as $29.99 per month. In a few markets, live local channels are available and the cost there is $39.99 per month. PlayStation Vue works with your PS3 or PS4 console, Roku, Amazon Fire TV, Chromecast, and iOS or Android devices. There is no Apple TV support. But new users should know about the mobile restrictions. Your account is tied to your home location, so streaming The Arrangement episodes on the go will be limited, even with the mobile apps. How Else Can You Watch The Arrangement Online Without Cable? We also wanted to share with you any options to watch The Arrangement online with on-demand services such as Hulu, Netflix, or Amazon. Hulu doesn’t appear to have a listing at the moment. The Arrangement channel, E!, doesn’t often partner with the service so we are uncertain if the show will end up streaming in the future. But you can buy The Arrangement episodes on Amazon Instant Video. While it isn’t available free on Amazon Prime, you will own the series this way. You can buy the complete season even before it airs entirely and watch at your own convenience. New episodes are typically available the day after The Arrangement airtime. The show is new, so it is not yet on Netflix. It may be sometime before we can determine if the show will be available on that streaming format. We hope we’ve been able to answer your questions about how to watch The Arrangement online without cable. Let us know if you have any more questions in the comments section below.